Vehicle cover for Churches, Charities, Schools and Voluntary groups. 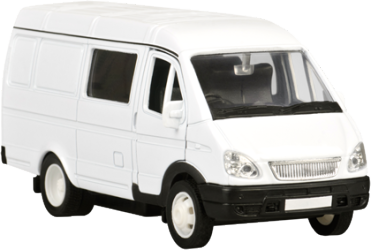 As a charity, school, church or community group operating a minibus, van or car you will need insurance that not only meets your special requirements but is available at a cost which is not going to eat into your group’s funds. As a specialist charity & not-for-profit insurer, with over 30 years experience in meeting the insurance needs of charities, schools, community groups and churches, when you contact us you can be sure we will obtain quality cover at the lowest possible price. We carry out in depth research for the most suitable cover for you, selecting from market leading insurers, personally managing your cover from day one. We offer some of the most competitive insurance policies available today and back this with a traditional core value of First Class service. We can advise on licence requirements and help to keep your insurance costs down. Why choose 1 Stop Insurance? Whatever type of vehicle you operate, it’s critical that you get the best cover to meet your requirements but also within a budget. Our advisers are experienced at offering the best from a range of insurers. With a range of policies specifically written for “not for profit” organisations we can include those little extra covers that make a difference between an ordinary policy and an exceptional one.